As marketers push for consumers to adopt smart home devices, an industry association is aiming to bring transparency and trust in securing those devices. The Consumer Technology Association (CTA), which is responsible for the annual CES show in Las Vegas, just launched its Connected Home Security Checklist Tool for installing smart home products. Available as a mobile-oriented website or offline printable checklist, the tool is designed to help installation professionals configure smart home products using security best practices, according to CTA. “We recognize that trust is at the heart of the smart home business and to succeed we need to equip experienced installers with the latest best practices to grow their businesses and provide consumers with the peace of mind they want," Dan Fulmer, board member of the TechHome division at CTA, said in a statement. “As more consumers understand how consumer technology is changing our lives for the better, and our homes become increasingly more connected and complex, our industry will see a wave of business,” Fulmer stated. 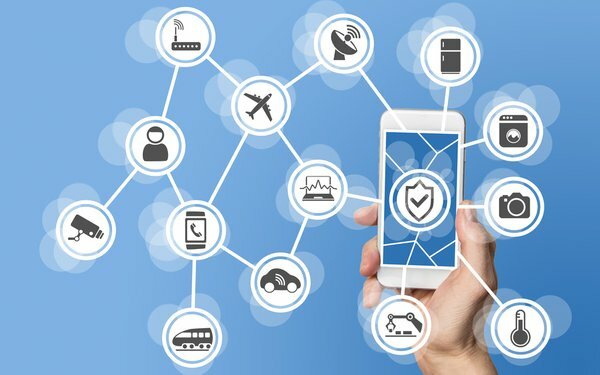 This year, 600 million connected devices will be sold in the U.S., according to CTA. Of those devices, 29 million will be smart home products, generating $3.5 billion in revenue. Additionally, 5 million digital assistant devices, such as Amazon’s Echo and Google Home, will be sold this year, according to CTA. The checklist tool is based on CTA’s set of smart home device security recommendations, which was introduced in 2015. Installers receive a score after completing the checklist, which identifies how well the smart home system has been secured, according to CTA. At the end of the process, the score and report of the smart home system can be sent to the homeowner. Half of the score comes from sections of the checklist labeled ‘critical,’ including configuring passwords, modems and routers. These sections are required to complete when using the online version of the tool, which calculates the installer’s score.